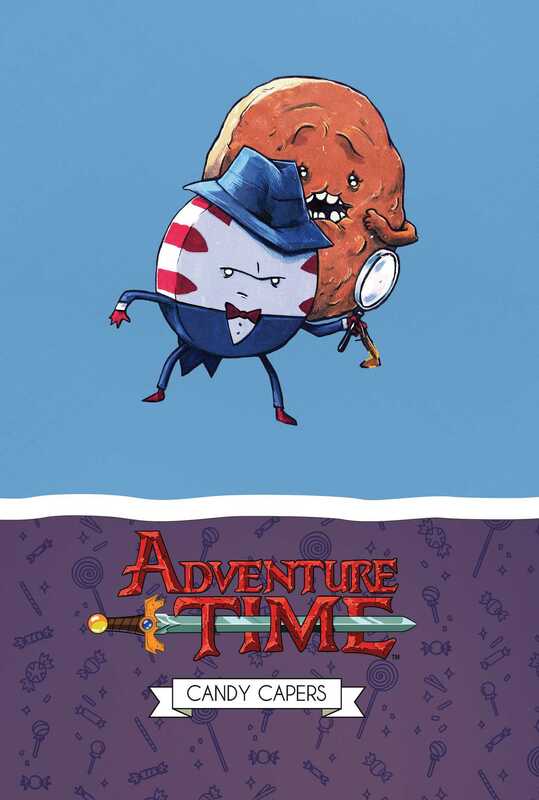 ADVENTURE TIME favorites Peppermint Butler and Cinnamon Bun star in a classic noir detective yarn! FINN AND JAKE ARE MISSING?! Don’t worry Candy Kingdom, Peppermint Butler and Cinnamon Bun will…protect…you? This is a mini-series you definitely don’t want to miss, with talent of Yuko Ota and Ananth Panagariya of JOHNNY WANDER writing our candied heroes and Ian McGinty of UGLY DOLL on art, there is nothing that can go wrong!